BEI uses the latest ground penetrating radar technology to help you locate and determine the depth of objects underground, and also to determine what various underground soil conditions are present. BEI offers physics-based interior ballistics software programs in support of shooting sports enthusiasts. 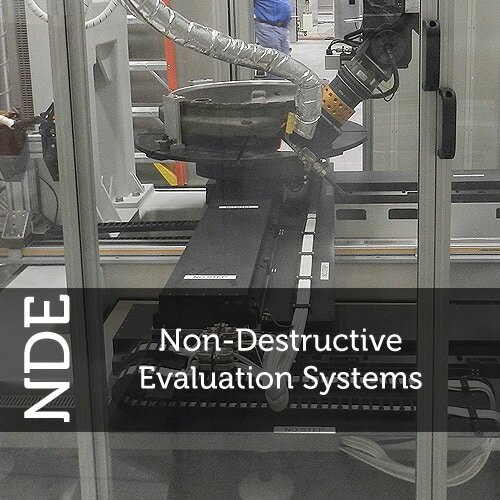 BEI offers ultrasonic and eddy current Nondestructive Evaluation systems for composites, metal applications, and materials created from additive manufacturing, including cold spray and 3D metal printing. We provide motion control systems, data acquisition hardware, signal generation and conditioning, and system software. Our software includes data acquisition, motion control, and advanced signal processing and data analysis. BEI builds computer controlled LED lighting systems with light intensity up to equivalent sunlight intensity at noon day. 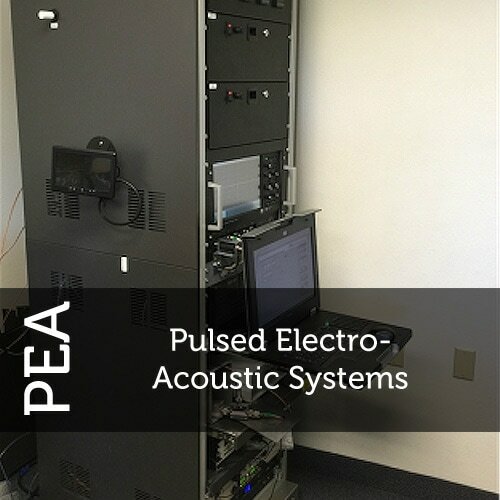 ﻿The BEI Pulsed Electro-Acoustic (PEA) Measurement System is designed for characterization of embedded charge in thin dielectric films. Our PEA Measurement S﻿﻿ystem﻿﻿ can be used for applications such as: high-voltage DC power transmission cable insulation, high field semiconductor devices, dielectric material development, and spacecraft charging. Our system is also relevant to research institutions and industries that have interest in studying the behavior of charged dielectric films. ​﻿For more information about the products and services we offer or to speak with one of our specialists, click the button to the right to learn how best to contact us.